It’s a wild ol’ world and you should protect yourself from the elements of it while travelling. Biting insects, the sun, night-time animals, blisters, and dodgy water are all factors when on adventure travels. Here are the products to assist with protection from all of these. 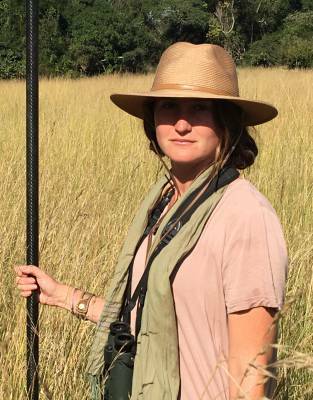 For the best protection from the strength of the midday sun in Africa - for your neck and face - pack a wide-brimmed women's safari hat. With mean high temperatures reaching mid-20 to mid-30 degrees Celsius on most safaris and with safari areas in Kenya, Tanzania, Botswana, and Zambia high above sea level, the effects of the sun will be pronounced and the risk of being burnt by the sun will be high. A wide-brimmed women's safari hat is literally your first line of defence against sunburn. Wide-brimmed women's safari hats also provide shelter when it rains. 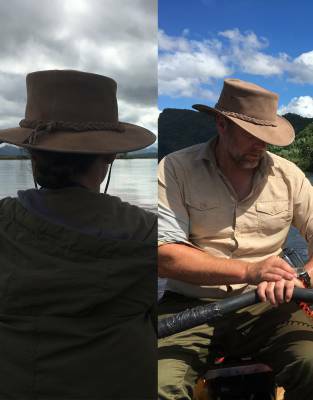 We find that a wide-brimmed safari hat definitely makes it more comfortable when you are caught out on a walk or game drive by a sudden thunderstorm or tropical shower, as at least your face remains dry and fewer drops go into your eyes. 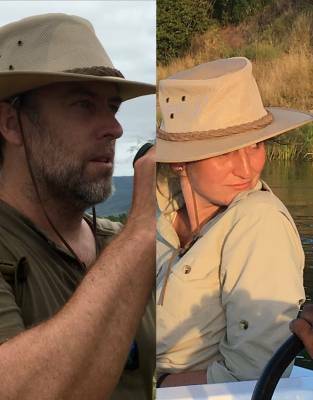 Colour is key when choosing a women's safari hat - with neutral shades such as khaki, green, or brown the best. 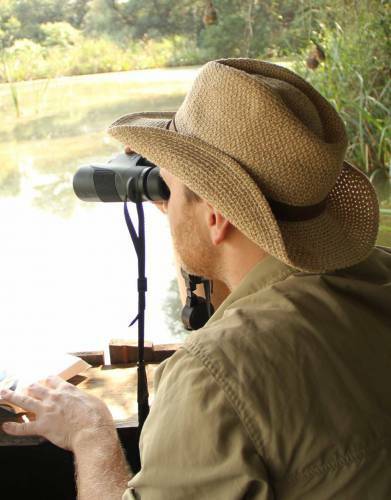 Your safari hat will often be the most conspicuous part of you while viewing wildlife on a walking safari. Pack a women's safari hat which suits your safari style. Fortunately, there are more styles available for women today which range from leather hats to classically-styled indie and panama-shaped hats. Modern wide-brimmed women's safari hats are also conveniently packable and are easy manipulate back into shape. 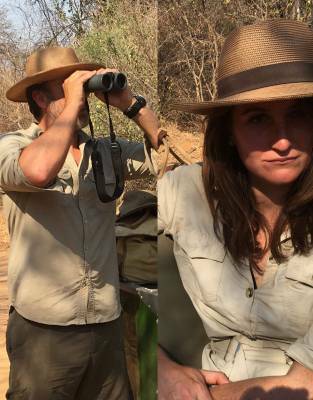 A note though: not all hats are packable and should be carried with your carry-on luggage - and, even when a hat is packable, never crush your safari hat under a hard object - such as shoes or binoculars - when packing. 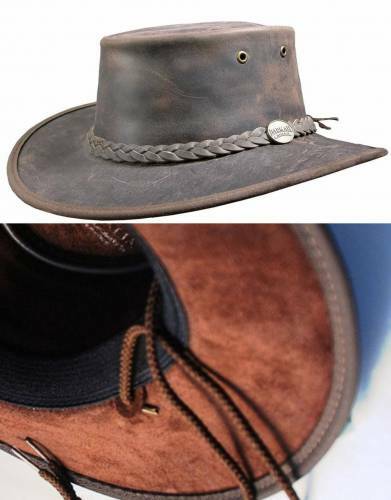 1 x wide-brimmed safari hat per person. *Pack a warm and cosy safari beanie for cold mornings and the African winter too.